Both of the girls love Doc McStuffins! Addie always steals Aubrey's Lambie slippers to run around the house in. Oh we'd love to win! The kids love doc! My husband took Paige to the Disney Jr. Pirate & Princess show here last Saturday. 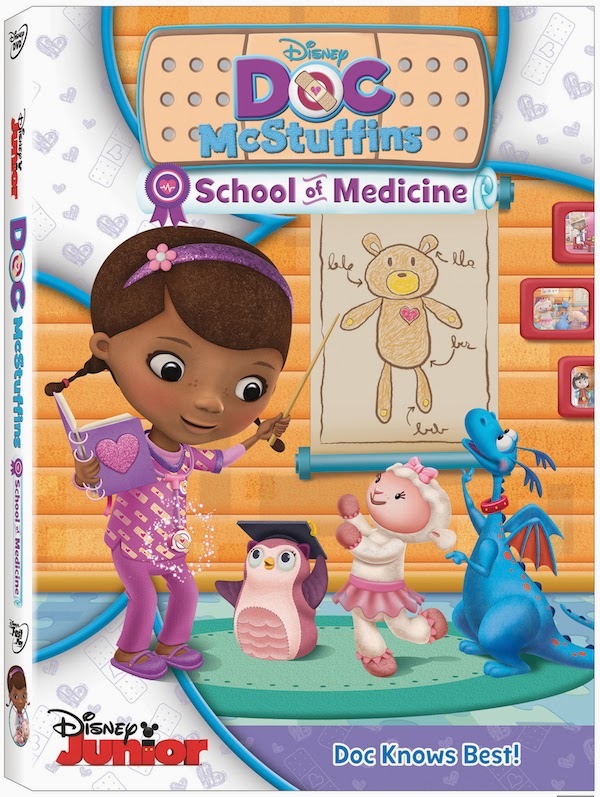 Paige told me that Doc McStuffins came out before the show began to help the kids get their wiggles out. Too cute! I would love this movie for my niece Jill.